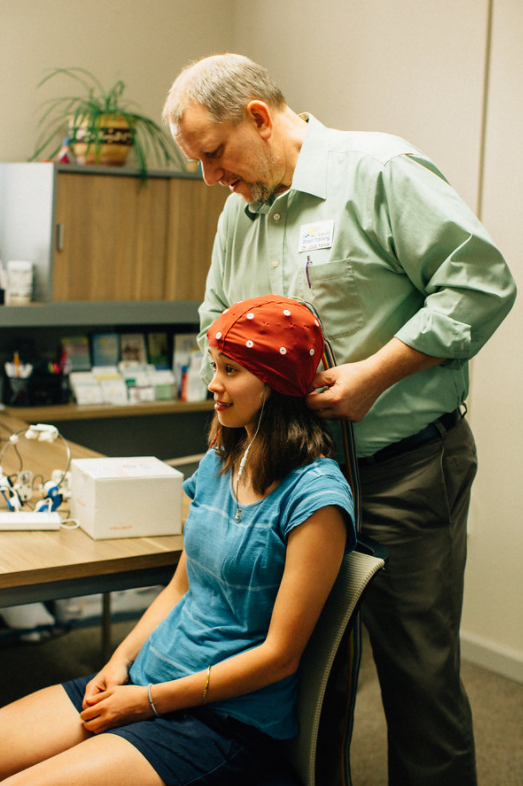 Dysregulated brain waves can be identified by a qEEG (Quantitative Electroencephalograph) or “Brain Map” which is a painless and non-invasive functional test that scans 19 different areas of the brain to discover any areas that could be working better. In other words, a brain map is the measurement of electrical patterns at the surface of the scalp commonly referred to as “brainwaves”. Each of these 19 areas has known functions and correlations, and we can see what symptoms or state would likely improve if that area were to be functioning better. When we understand the specific areas where your brain needs a little help, we can plan your brain training protocol accordingly. Conducting a brain map requires special equipment as well as technical know-how and skill. Additionally, it takes a great deal of experience to interpret the findings and to be able to custom design protocols for each client based on those findings. Dr. Yonce has the experience and expertise needed to care for you and your family. 1- To see if brain training (neurofeedback) would be a good idea. 4- Some children who are engaged in sports are even proactively getting Brain Maps to establish their “personal normal” so that if they are injured or experience a concussion or a TBI then we can identify what has changed so that we can better train their brain back to their personal norm. 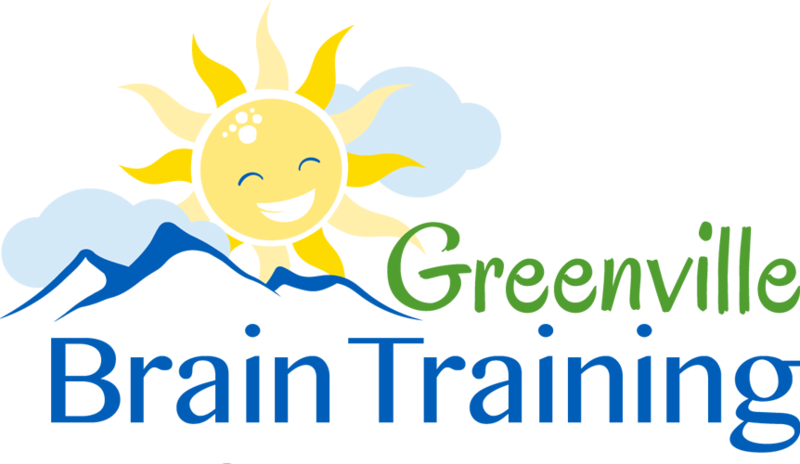 Contact Greenville Brain Training to schedule your initial Brain Mapping session today.